Oh My Gods! 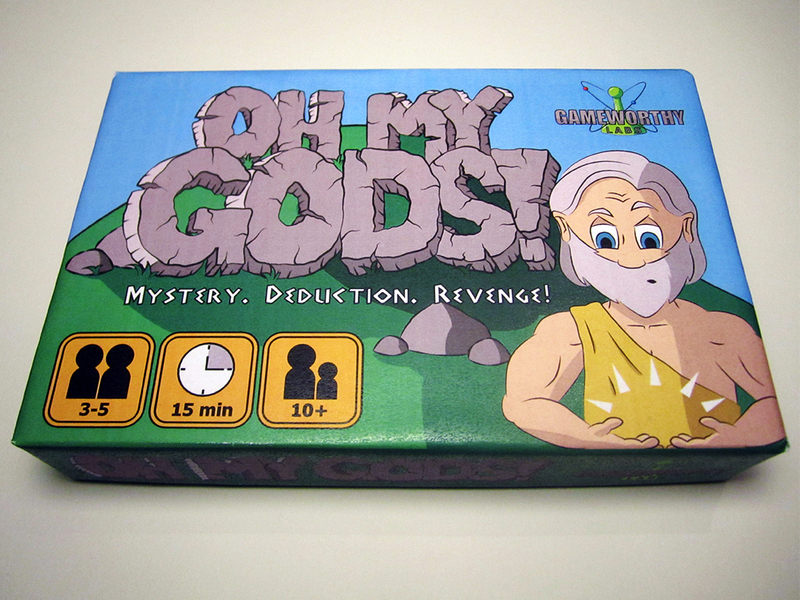 is a quick game of deduction that is currently available through a Kickstarter campaign. Joining us this week to play this game are Kandi and Kristin, our Game Night Gals, who have been listening to a couple Pride48 podcasts. We also talk about a game night Curtis hosted. Thanks to Tim Blank for sending us this game. His Kickstarter is already fully funded and will be open until March 31, 2015.